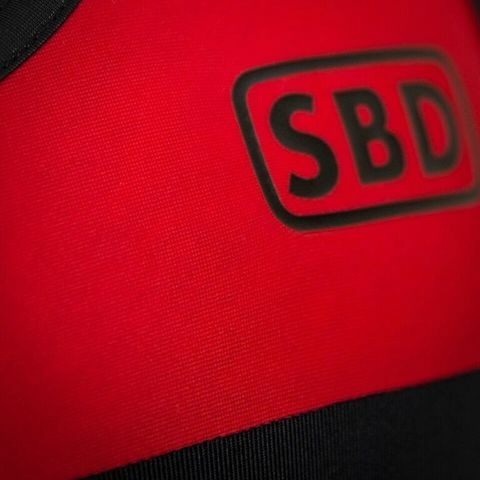 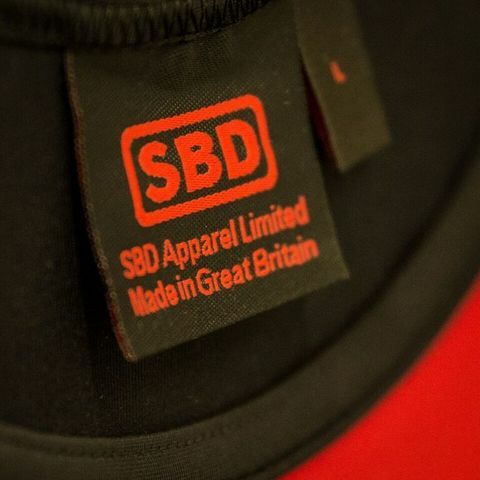 SBD Singlet – Strength Apparel Co.
• Heavyweight black torso fabric manufactured from Meryl® & Lycra® fibres to stay soft and breathable, while providing durability and compression. 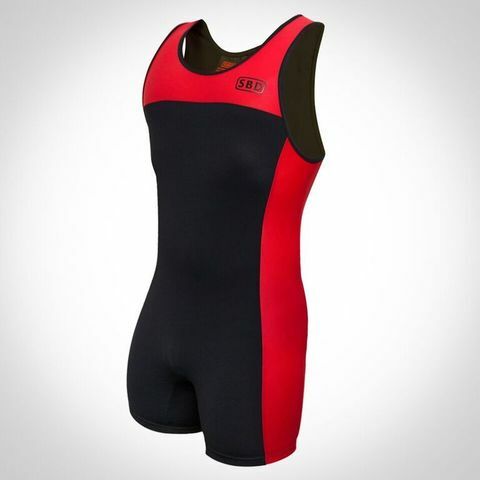 • Lighter red trim fabric in Nylon & Lycra® to minimise restriction and aid comfort. 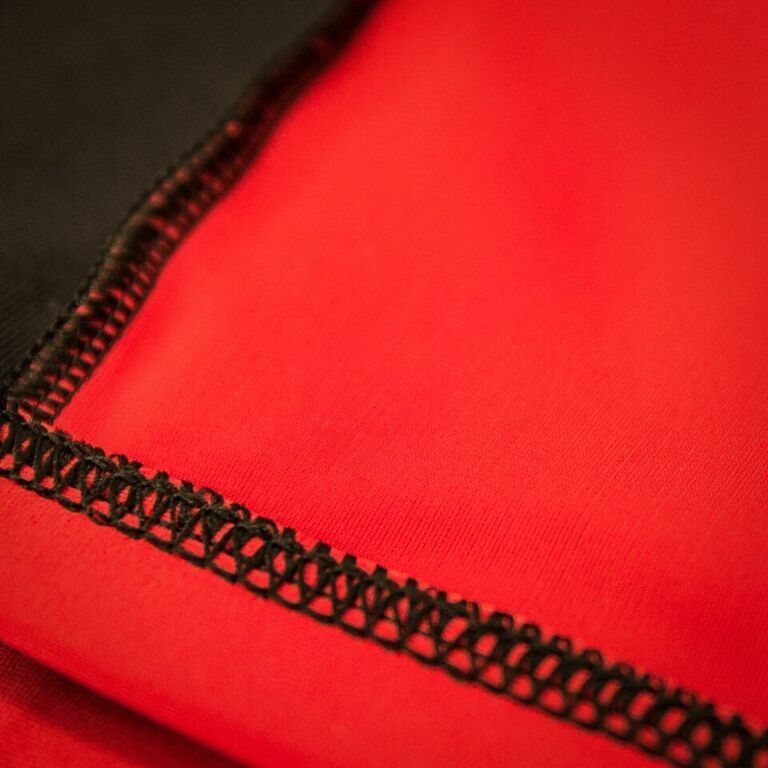 • Elasticised leg bands for a secure fit around the legs. • Rubber edging for a clean, professional finish around the straps. • Approved & IWF compliant.